So let's find you a good ol' pump to keep the water flowing and those veggies growing. Unless you just like the smell of stagnant pond water in your life, then feel free to gloss over all these facts and linger in the muck. But I'm sure you're a sensible person who understands that without proper water circulation your fish won't make it, which means your plants will suffer as well. Why Do You Need A Water Pump For Aquaponics? those of you who are experienced with some indoor fish operations like fresh water aquariums know that a pump isn't necessary at all to keep the fish alive. Rather, it just serves the purpose of making the toys in the tank dance. 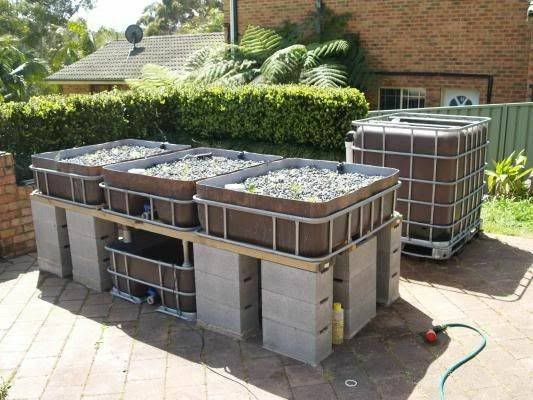 However there are plenty of reasons to have the best possible pump controlling your system in aquaponics. For one you want to make sure that you have one strong enough to get the water from the fish tank up to the plants. If it can't do that then you might as well pack up now. 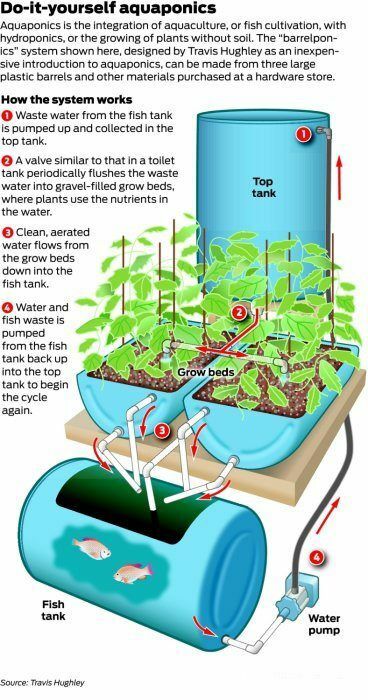 The primary job of a pump in an aquaponics set up is to move the water from one place to another without having to do it yourself. And knowing the need for your specific setup is key to a successful operation, but we're going to go over that part later. For now all you need to get from this is that a pump is required to make your system work. In a simple aquarium the pump's objective is just to make some trinkets move in the tank, it's not really a necessity for a few small fish. However, when you're dealing with a larger population of bigger fish, like 25-50 tilapia, you're going to need to keep the oxygen levels pretty high to keep those fish alive. Otherwise it would be like putting them all in a trashcan and wishing them the best, it's just not going to end well at all. The precious minerals and nutrients that help your plants and fish stay healthy are an invaluable resource, so don't let them sink to the bottom of your tank! Having the right pump will ensure that these resources will be circulated throughout the tank and make it to the plants as well. Should You Get An Inline or Submersible Pump? The only thing that needs to be said about an inline or submersible pump is that one is cooled in the water and the other is cooled by the air. But that's not enough to go off of, because a submersible pump goes by GPH (Gallons Per Hour) and tends to increase in cost as the size goes up. Whereas an inline pump is used to create more turbulence in the water, which is best for stirring up the nutrients that have settled on the bottom. Best for working in fertilizer. These are suggestions based on information we've already gone over, and just what we've figured out on our own and keeping our ears open. In the end the only thing you need to keep in mind for the pump you're looking for is if it can cycle half the amount of water in your tank per hour, this is called the flow rate. We're going to come out guns blazing with the first suggestion, the EcoPlus Eco 396! The benefits of this pump make it user friendly whether you're a complete beginner or a veteran water farmer. However, one quam we have with this piece of work is the lack of adaptability to a water hose. Now this isn't a deal breaker because you can rig a way around that, but the lack of thought to that aspect is a bit concerning. With that said though, this pump has a multitude of uses from aquaponics to fountain decoration, but you're not here for fountain decorations. Handles extreme weather VERY well, from 100+ to almost freezing. Now this pump was designed with aquaponics in the forefront of purposes, it's by no means perfect, but it's got almost all the traits an all in one pump needs. And with with protective outer shell it keeps the output of machinery like oil and metals within the pump's shell. This is a small detail that gets over looked by other pump makers who are not thinking of the end result, the quality and health of the fish. 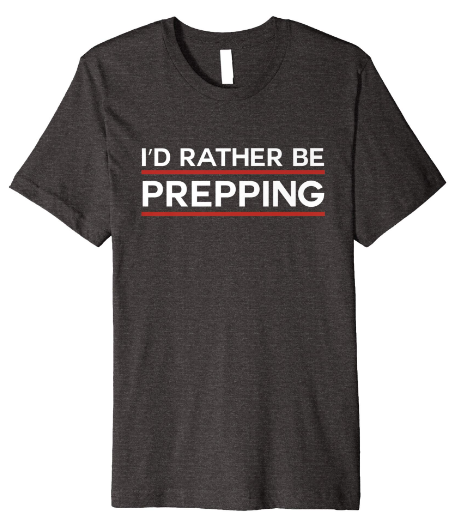 It's not an all in one as we regret to tell you again. The l​ack of a built in water filter will need to spark some creative thinking on your part to find a way to filter the water while it's being pumped. And since there's no way to attach it to the pump our recommendation is to put the pump in a filter box that you can buy from Home Depot, and you should be good to go. Now if you're bootstrapping an aquaponics farm starting out, this is the pump that would be the best for the least amount of money. It's not a piece of junk, but don't expect the same performance out of this one as the other two. With a 317 GPH this guy can do some serious work, but you don't have the option of inline or submersible. This one is strictly submersible, which could be a bad thing or it could be a good thing, that decision is up to you friends. This is a bare bones pump that will get the job done with minimal noise, and has been proven to last a pretty long while. But don't expect it to last forever, because you get what you paid for.​ I wouldn't say it's built cheap, but I wouldn't bet mine or my kid's lives on this thing lasting more than three years at a time.